Abrasive solids and high temperatures are tough on pH sensors. Retractable housings allow sensor extraction from the processes for cleaning, calibration or exchange – without process interruption. InTrac® 781 / 784 retractable housings are specially designed for use in a wide range of harsh industrial processes. Wetted parts are available in different materials, offering installation flexibility in many applications. Various construction materials, process connections (including Ingold DN 25), insertion lengths, and high process temperature and pressure options ensure model availability to meet your requirements. 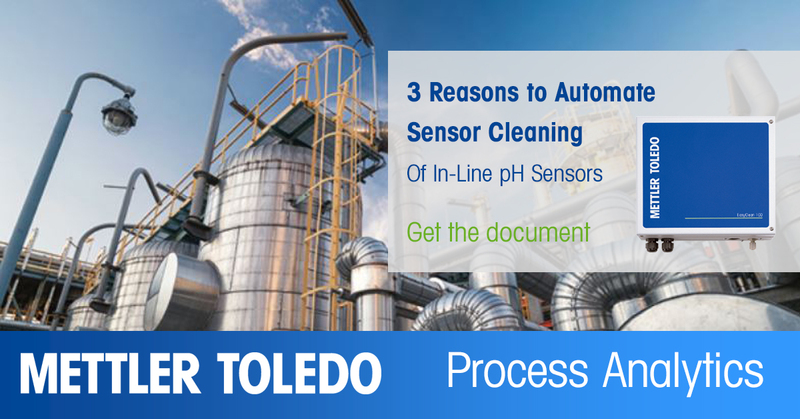 Sensors can be cleaned, calibrated or exchanged without process interruption. The intelligent sensor locking system prevents deployment of the insertion rod if no sensor is present. 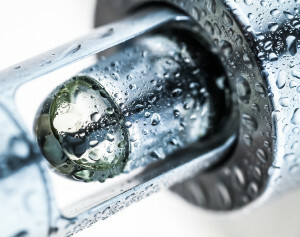 InTrac housings can be operated with EasyClean™ systems for automatic sensor cleaning, flushing and calibration. With the housings’ specially designed cleaning chamber, sensors can be thoroughly and quickly cleaned whenever required. New cleaning chamber design with integrated spray nozzles make sensor cleaning more efficient than ever. The EasyClean family consists of different models, each designed to fulfill a defined program of cleaning of a measuring point, whether in a fully immersed static housing in an open tank/channel (as in wastewater treatment) or in a retractable housing installed in a closed vessel (as in chemical, pharmaceutical or food processes).